Want to Leverage Your Efforts? Want More Leads for FREE? You’ll discover how to conquer your business challenges right here with Profit Transformations and business mentor Tim Stokes a ‘profit transformation specialist’ who has delivered breakthrough results with businesses for over 22 years. 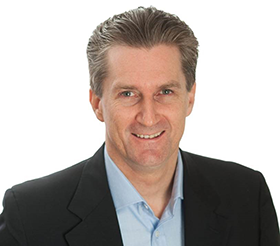 After 12 years of business, Tim is one of the first business coaching pioneers, Tim is now considered a leading international business mentor having built 7 businesses over 34+ years. He is a mentor to accounting professionals and has personally conquered dozens of business challenges since starting his first business in 1983. Tap into Tim’s wisdom and you’ll enjoy a shortcut to a true balance of business and life success. For practical, ‘hands-on’ mentoring, on skills and permanent solutions to all your business challenges, then consider the one-on-one or small group business mentoring services – that have no “lock-in” contract. Start with the free content, or contact us for a no-obligation chat about your business, size and situation and to hear how you can enjoy a fast growing business and balance with a stress-free life. When you solve your business cash flow and staff challenges and your business is growing smoothly without you having to be there all the time, you start to see how being stress-free as a business owner is achievable. The truth is, a lot of business owners only notice stress when it’s gone. How’s your level of stress? You’re welcome to ‘test drive’ the quality of business growth information for free, including dozens of videos on our Free Content pages or YouTube channel. Grab a business eBook, or attend a webinar Masterclass to learn effective strategies. Our practical information comes from decades of experience, with no theory, so it immediately benefits your business. If you’re just looking for one specific solution, then our half and one day small group mentoring is perfect for you. Topics include digital marketing lead generation, selling skills, and leadership skills (for yourself or supervisors). These business courses are delivered offline and online (video meeting style) – to small, interactive groups. Australia’s most comprehensive business mentoring program with its ready to use systems and tools, delivered one on one or in small groups of 3 businesses maximum. It’s the fastest way to learn to transform your business with its 100% fact-proven, practical content to solve every growth challenge your business has now and in years to come. Went from a $551,000 net profit on a $2.9 Million turnover to $1.29 Million in net profit on a $4.3 Million turnover, but also took 6 months off to travel around Australia and just enjoy life with his family. He then bought another business in a completely unrelated industry but stopped working hard, long hours again. He'd become a true entrepreneur. You’ll save hundreds of hours of trial and error, with our ready-to-use systems, effective strategies and management tools. You’ll only be given proven strategies that achiever fast results the first time and every time. 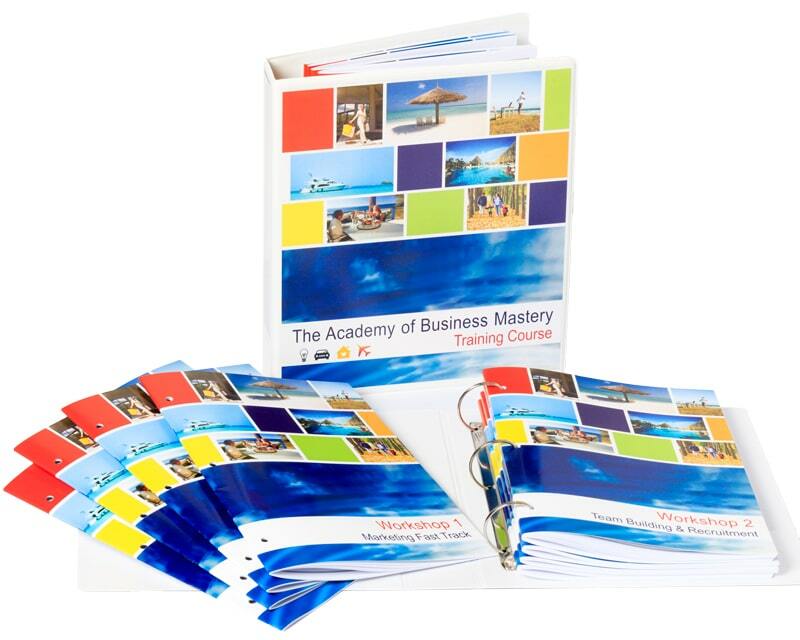 The Academy of Business Mastery mentoring in provided with workbooks you’ll enjoy referring to for years, because of the quality of their contents so you’ll never need any other mentoring ever again. Whether you want to grow your business by millions every year, while you work less, have a hundred thousand or more in cash in your bank, or have the choice to work whenever you want, it’s all achievable with this small-group management and marketing business mentoring program.